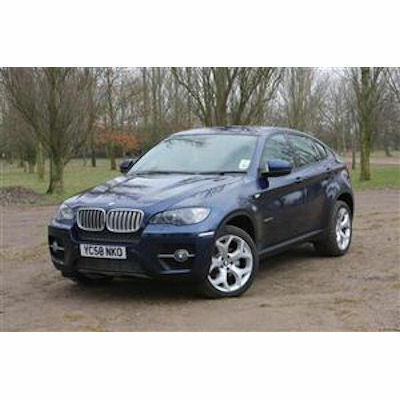 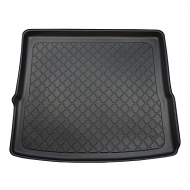 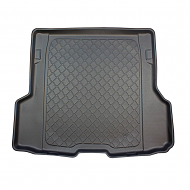 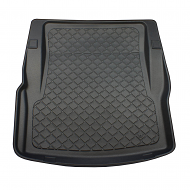 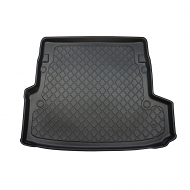 BMW X6 upto 2014 (E71) BOOT LINER . 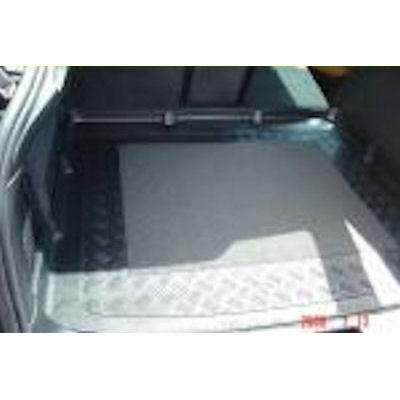 This a exact fit product and will only fit the above mentioned car. 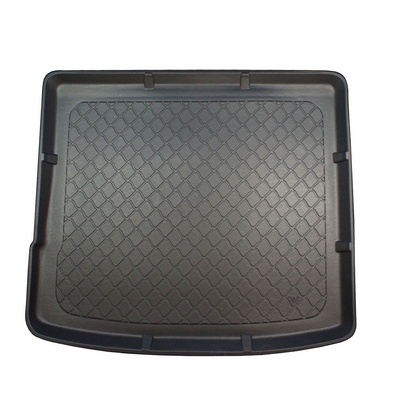 High 5-6 cm lip to stop spillages.